Very pretty knot! And, welcome to my blog!! 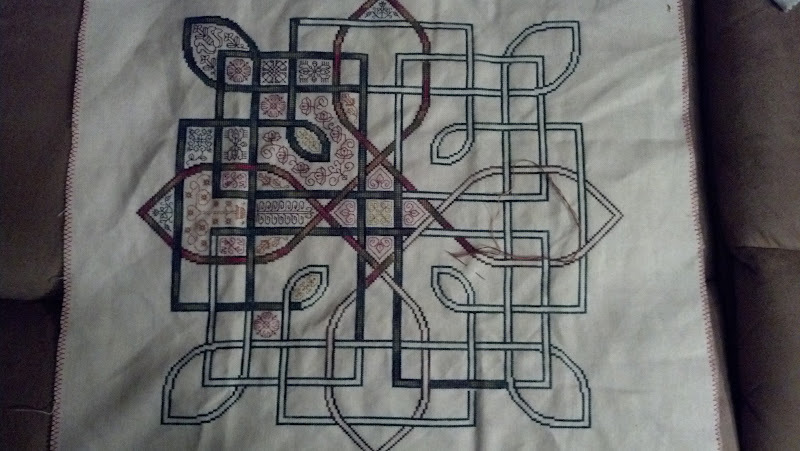 I know I found this piece super enjoyable to stitch!!! !